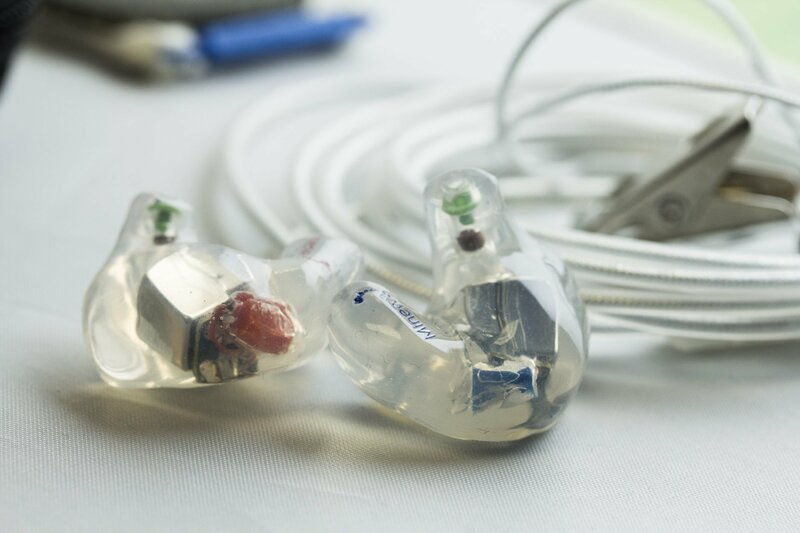 Find your custom in-ear monitors or ear plugs here. 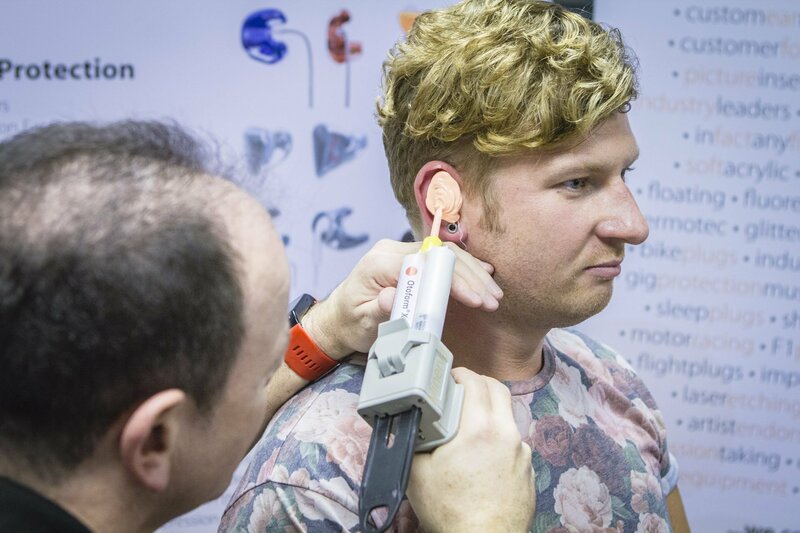 Having your impression taken by a BSA-qualified technician is a quick, simple and comfortable process. 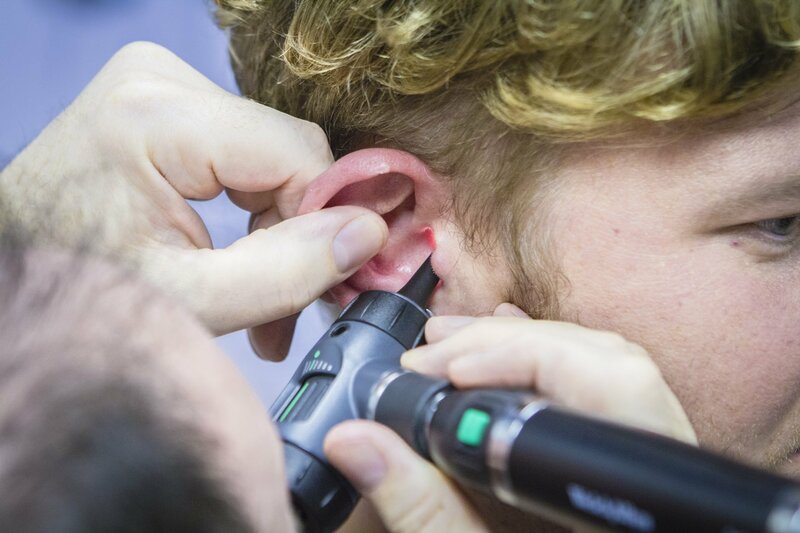 A mould is formed by inserting medical grade impression silicone into your ear canal. The whole process takes 10 to 15 minutes to complete.